This statement is prompted by the fact that only 3% of tablets shipped in Q4 2012 had a Microsoft operating system on it. Surface with Windows RT sales have been dismal, numbering only 720,000 shipped. No number is known as to how many were actually sold. I’m a Surface RT owner, and it gets a fair amount of use from me. I’m writing this very article on it. But too many times I need a legacy Windows program, and reach for the laptop. Not too mention the awkwardness of holding the Surface on my lap and trying to type. Nevertheless, I’m pleased with it. Google’s Chromebook may also be putting the brakes on Windows 8 sales. Coulling says “Google and their Chromebook is a great example of a browser with a tiny little operating system. It just shows what can be done.” Despite the $1300.00 Pixel, Chromebooks are gaining in popularity. 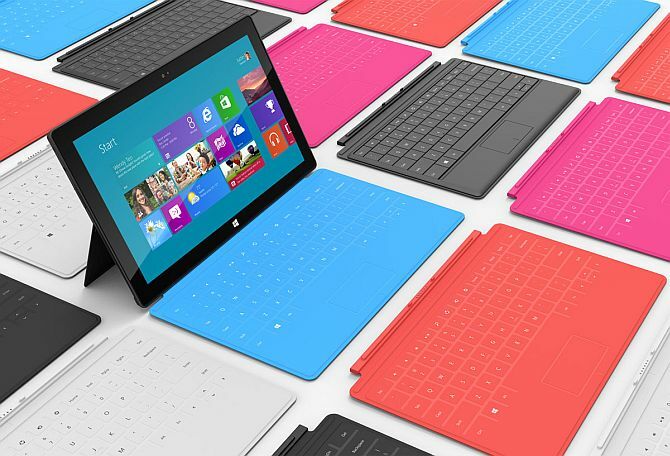 Windows 8 gained only 0.4% market share in February, going form 2.26% to 2.27%. Not only is Windows 8 growing at a slow pace, so is the Windows 8 Store. The number of apps is now around 44,65 as counted by MetroStore Scanner. Apps aren’t everything, but success nowadays is determined by number of apps available. While Windows RT has a long road ahead of itself, I get the feeling Microsoft is not going to abandon the OS anytime soon. As with Windows Phone 8, Microsoft is being very patient and letting the OS mature and grow into consumer acceptance.